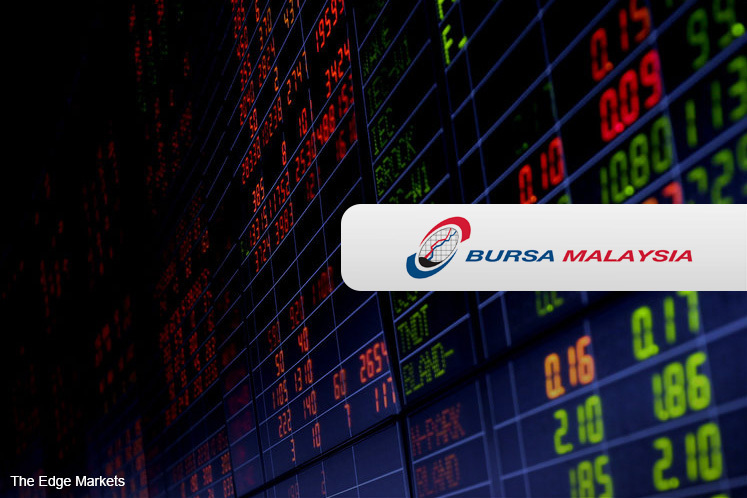 KUALA LUMPUR (June 14): YTL Corporation Bhd, Kuala Lumpur Kepong Bhd (KLK) and EA Technique (M) Bhd have been added to the FTSE4Good Bursa Malaysia Index (F4GBM). Meanwhile, Hume Industries Bhd and UEM Edgenta Bhd have been excluded, Bursa Malaysia said in a statement today. The two deletions are due to liquidity filtering. “With the latest changes, the number of constituents on F4GBM now stands at 43. All constituent changes take effect at the start of business on Monday, June 19,” it said. The F4GBM Index, launched in 2014, measures the performance of public listed companies (plc) demonstrating strong Environmental, Social and Governance (ESG) practices. “Bursa Malaysia and FTSE Russell have been conducting outreach programmes to companies to encourage and support them in improving their ESG disclosures and practices. The continuous increase in the number of constituents is a reflection of the PLCs benefitting from these programmes and catalysing their efforts towards ESG best practices,” said Bursa Malaysia.